in Belgium and the Netherlands, and the international veterinary and biomedical research community. 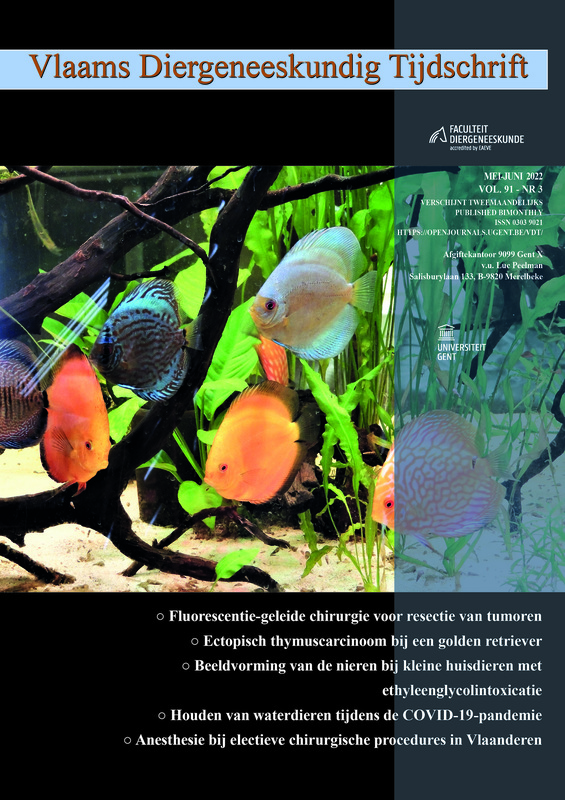 Each issue contains scientific papers either in English, or in Dutch with an English abstract. The journal is covered by Current Contents, Web of Science, and other indexing services. All our articles are available as Adobe Reader documents. Click on the Adobe logo to download your free copy of Adobe Reader.